This is one movie that I can hardly wait for. 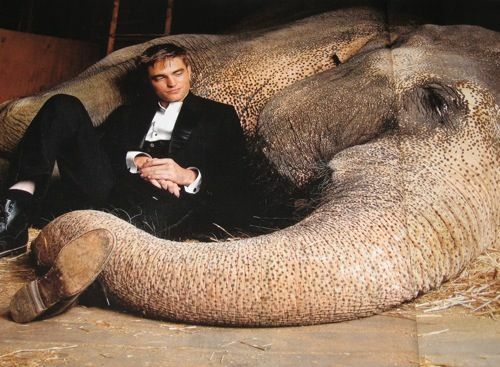 Water For Elephants looks like one of the most promising films for 2011. I think Robert Pattinson and Reese Witherspoon are going to light up the big screen with infectious chemistry and steal our hearts. Based on the acclaimed bestseller, “Water for Elephants” presents an unexpected romance in a uniquely compelling setting. Veterinary school student Jacob meets and falls in love with Marlena, a star performer in a circus of a bygone era. They discover beauty amidst the world of the Big Top, and come together through their compassion for a special elephant. Against all odds — including the wrath of Marlena’s charismatic but dangerous husband, August — Jacob and Marlena find lifelong love.